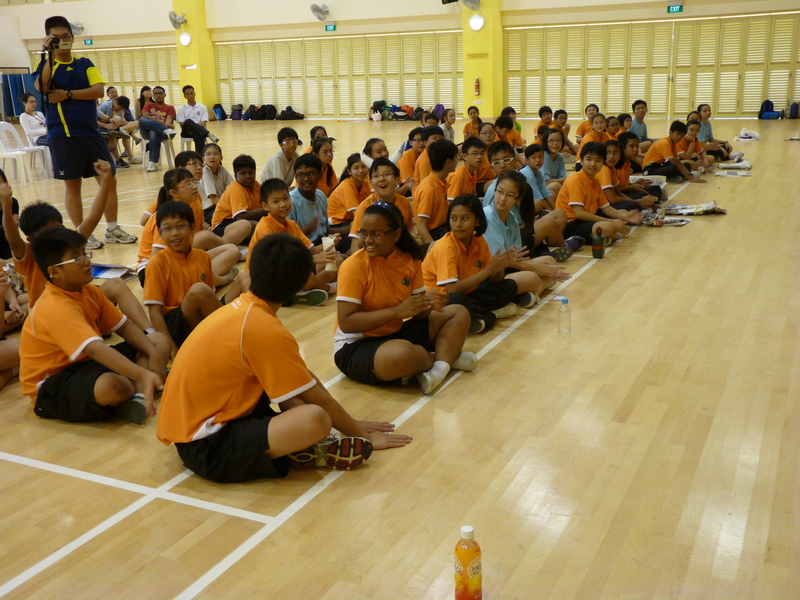 On the 9th March 2012 to 11th March 2012, Jurongville Secondary School has it 2nd Combine Uniform Group (UG) Camp ever since year 2006. This time round the organizing committee are form up by the Cadet Leaders from all 6 Uniform Groups (National Police Cadet Corp [NPCC], National Cadet Corp [NCC], St John Ambulance Brigade [SJAB], Girl Guides [GG], Boys’ Brigade [BB], Girls’ Brigade [GB]). 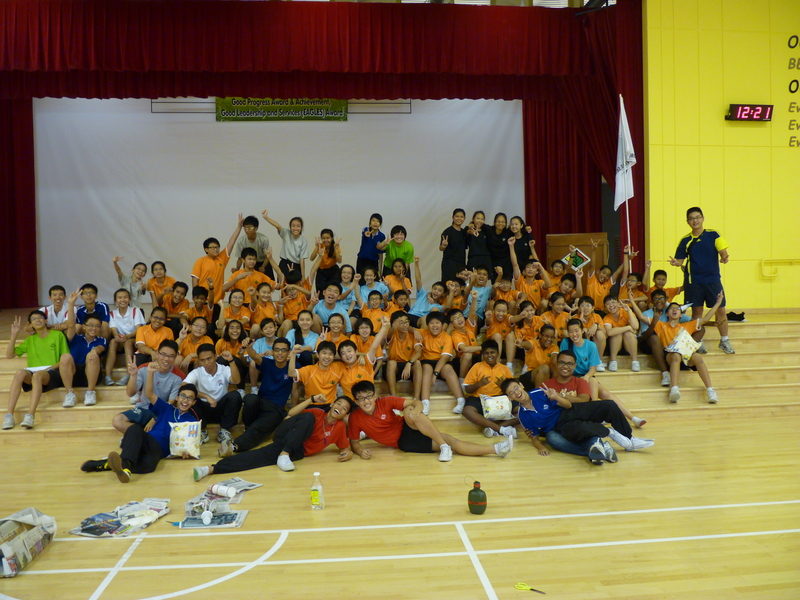 The participants for this combine UG camp were the Sec 1(s) from all 6 different UG(s). 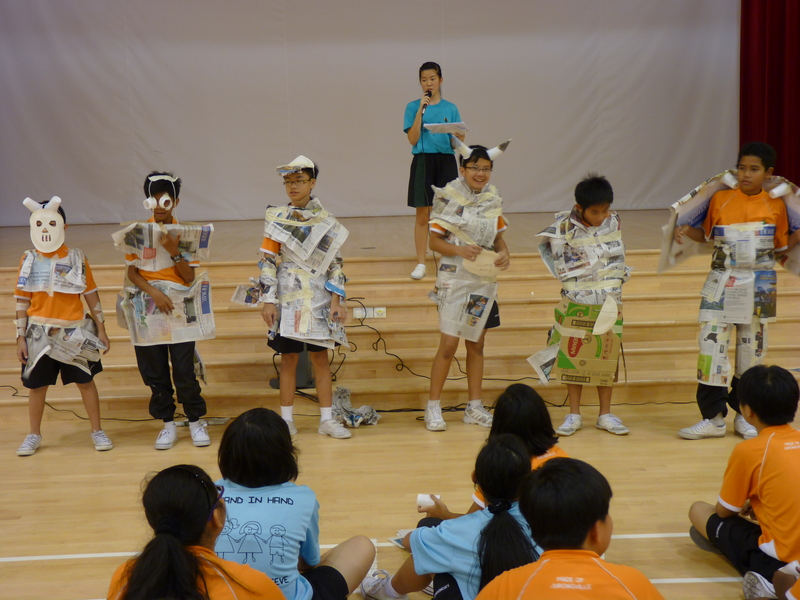 During these 3 Days 2 Nights camp, the participants were exposed to different types of activities which are unique in the individual uniform groups. 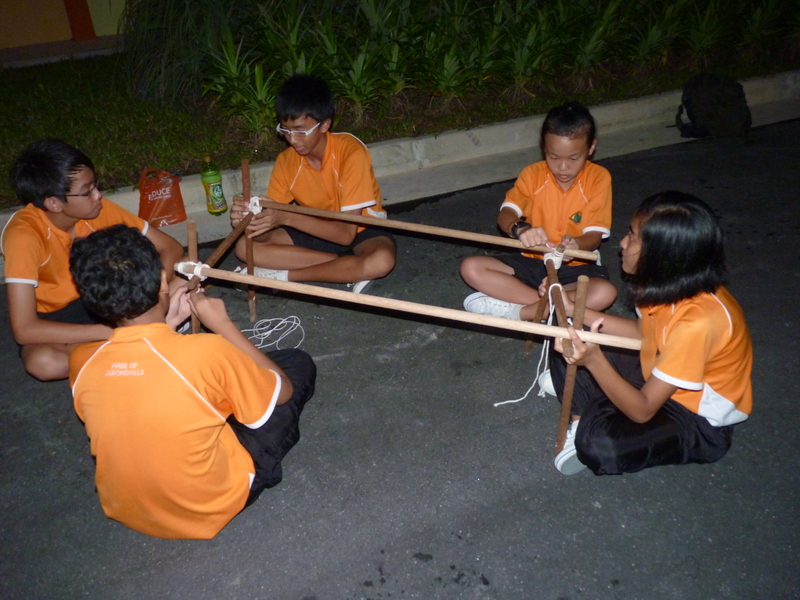 The main highlight for this camp was “Night Hiking”, where the Sec 1(s) participants go on a hike from Jurongville Secondary School to a few location then hike back to school, although the distance was a killer for them, they still manage to challenge the distance and hike back to school and all of them enjoyed the night hike. Overall, the camp was a success, hope that the Sec 1(s) participants did enjoy the 3 Days 2 Nights camp that the Cadet Leaders had organize for them. Lastly, although the camp has it own ups and downs, hope every Cadet Leader involved in this camp had learned something new and also take back a lot of things regarding planning of camps.